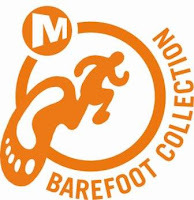 "Merrell also brings an entire category of barefoot fit and function to women’s-specific outdoor footwear. 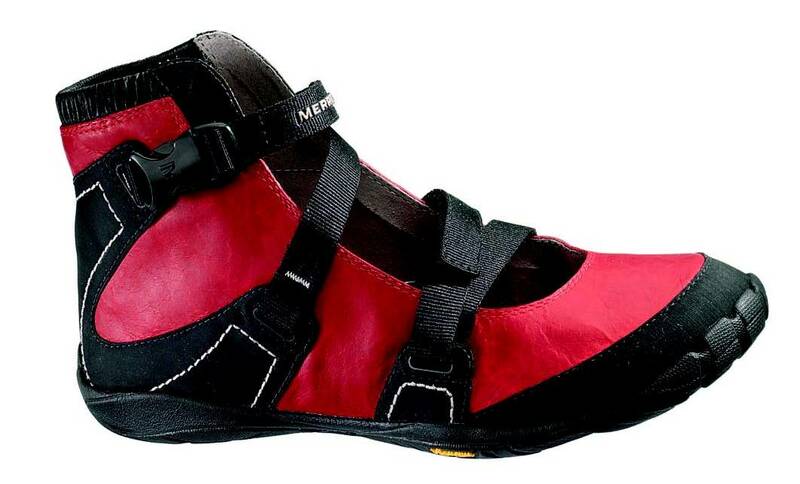 These patterns designed and engineered by women let enthusiasts get closer to the terrain on which they play"
I will just lay it out right now: I love the Merrell Trail Gloves. 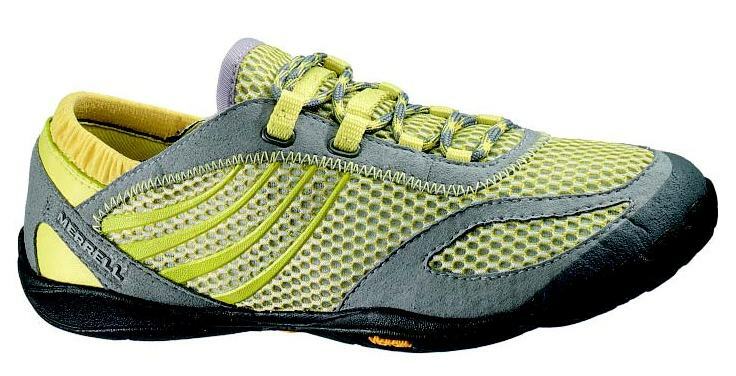 They are my preferred shoe both on trails and on the road.